The family of the highly revered Lee Kuan Yew, considered far and wide to be Singapore’s founding father, has led the country for over six decades. His oldest son, Lee Hsien Loong, is presently serving as the country’s third Prime Minister. However, based on a recently conducted survey, Singaporeans seems to be uncertain if they wish for the Lee family to continue in this position of power. Yahoo News Singapore published the results of a poll on Monday, January 28, wherein 916 Singaporean respondents were asked their views on a third generation from the Lee family entering politics. The poll was conducted from December 14 to 26, 2018, by Blackbox Research, who said that the respondents were equally divided by gender. Singaporeans over the age of 50 made up over 40 percent of the respondents. The 35 to 49-year-old age group made up 28 percent of the respondents. The 25 to 34-year-old age group made up 24 percent of the respondents, and the 15 to 24-year-old age group made up 8 percent of the respondents in the poll. The Lees have been embroiled in a family feud over Lee Kuan Yew’s legacy as well as their family home for a few years now, with younger siblings Lee Hsien Yang and Lee Wei Ling pitted against the current PM Lee. In the third generation are Li Hongyi, 31, the son of Lee Hsien Loong and his wife Ho Ching, as well as Li Shengwu, 34, the son of Lee Hsien Yang and his wife Lee Fern Suet. Li Hongyi, who works in artificial intelligence and data science for Singapore’s Government Technology Agency, categorically stated in 2015 that he has no interest in politics. Li Shengwu teaches economics at Harvard University. He is currently facing contempt of court charges for a Facebook post, where he privately stated that Singapore has a “pliant court system”, and that the Singapore Government was “very litigious”. In 2017, h also stated that he would not enter politics. 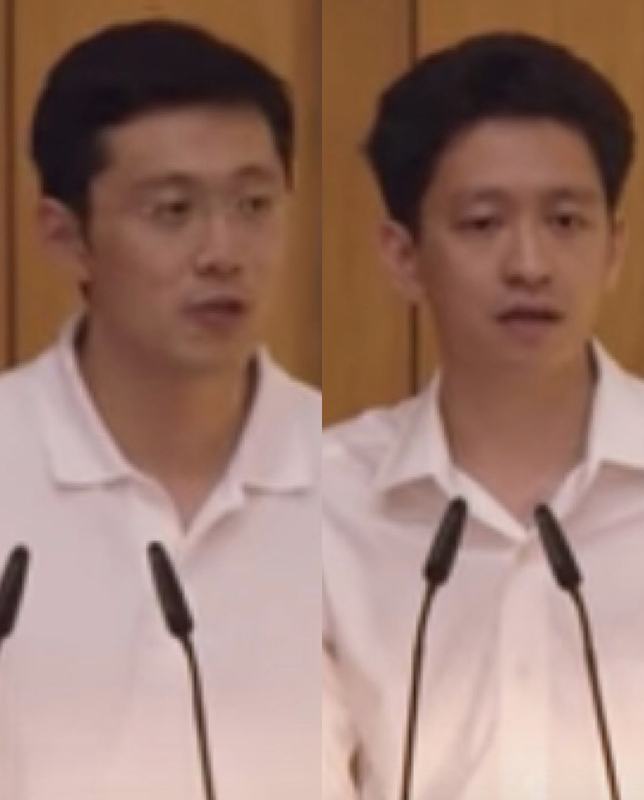 However, members of the public have continued to speculate as to whether either one of Lee Kuan Yew’s nephews will follow in his and Lee Hsien Loong’s footsteps, especially with rumors of the next General Election being called as early as this year. Not down for the count either is the founding father’s younger son Lee Hsien Yang, who has been encouraged to join the opposition to the ruling People’s Action Party (PAP). 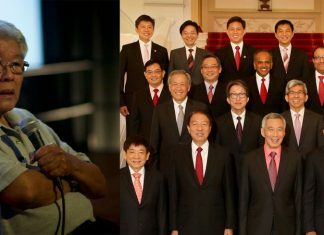 Additionally, the Yahoo News Singapore poll also showed that 75 percent of the respondents preferred Heng Swee Keat, the country’s Finance Minister, to be the next prime minister, a large margin over Trade and Industry Minister Chan Chun Sing, who was the choice of 25 percent of the respondents. Heng was appointed as first secretary-general of the ruling party last year, making him PAP’s choice to lead the country in the next elections.